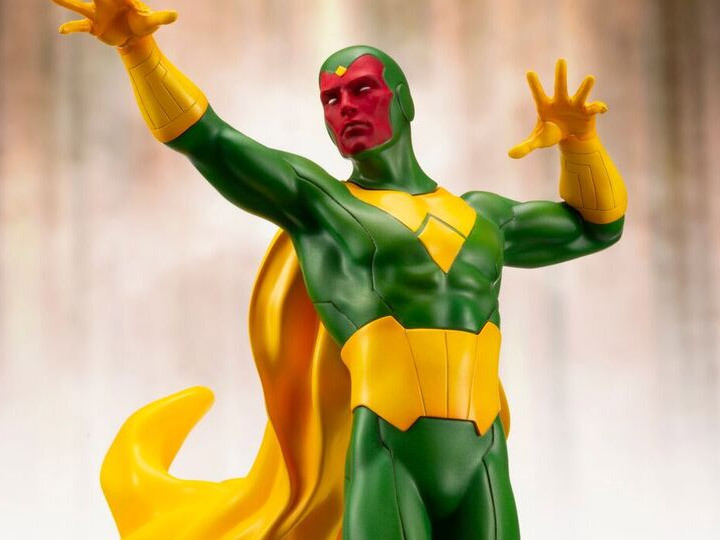 Vision, the artificially created being called Synthezoid, is a core member of the Avengers who appears in Marvel comics along with the cinematic universe. 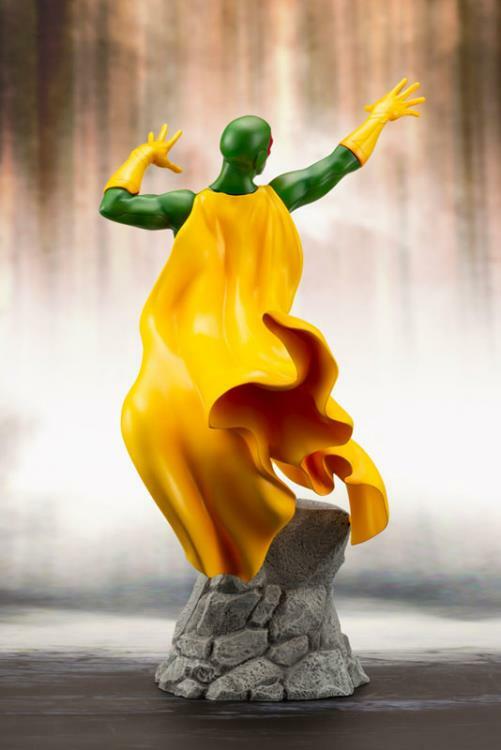 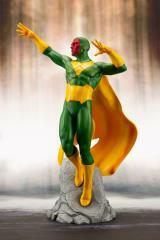 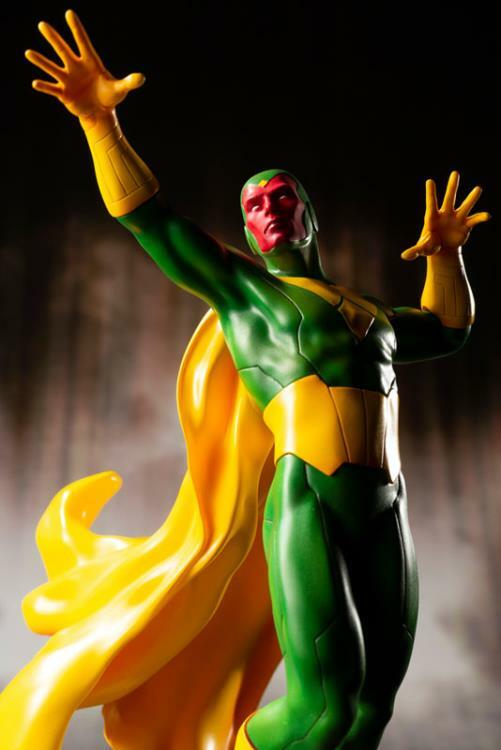 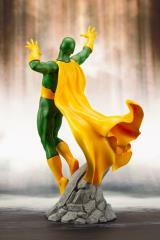 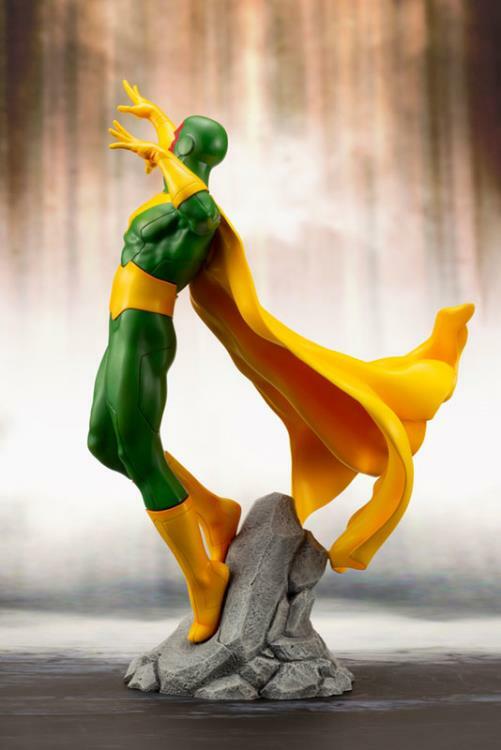 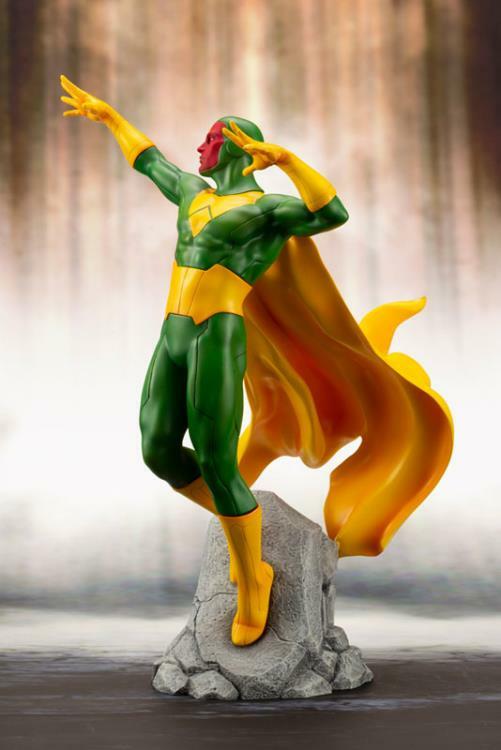 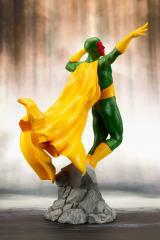 This unique rendition of Vision was designed by Adi Granov and brought to life by Kotobukiya’s craftsmanship. 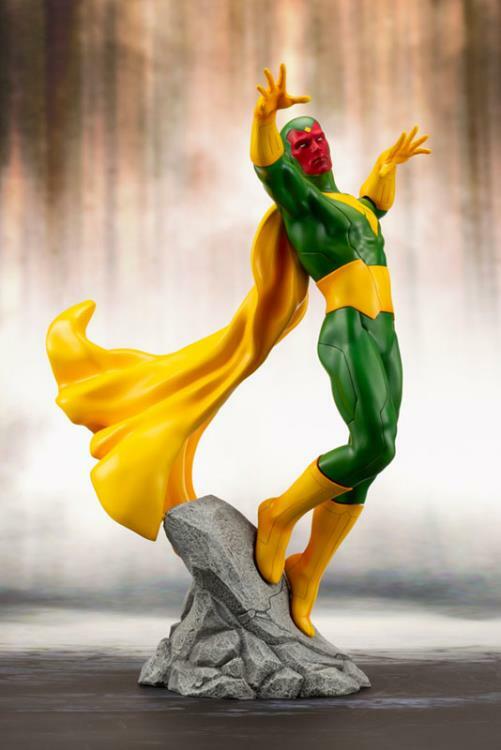 Kotobukiya’s Marvel Comics ArtFX+ series has brought fans a range of characters from the Avengers to the X-Men, Defenders, and more; all with stunning detail in 1/10 scale. 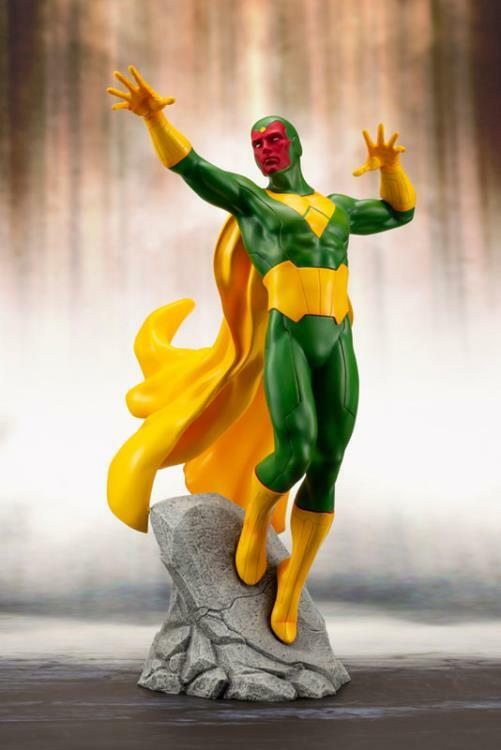 The spotlight returns to Earth’s Mightiest Heroes with a series of Avengers characters based on designs by Marvel superstar artist Adi Granov.